Lisa Rapoport is a founding partner of PLANT Architect Inc. with 30 years of experience. She is widely known for her strong conceptual vision and rigorous approach to the practice of institutional and residential architecture and urban design, and for her work in exploring the relationship between architecture, landscape, and the public realm. Born and raised in Montreal, she graduated in 1988 from the University of Waterloo’s School of Architecture. She co-founded PLANT in 1995, and has led many of the studio’s award-winning projects, including the Dublin Grounds of Remembrance (which received an EDRA Great Places Award and a CSLA National Honour Award), the Forest Hill Village North Gateway, and Liza’s Garden at the Royal Ontario Museum. Lisa was PLANT’s partner-in-charge on Ground Plane design and the document production phase of the Governor General’s Medal in Architecture-winning Nathan Phillips Square Revitalization. Recently she was PLANT’s partner-in-charge on the Woven Stories permanent installation at Sheridan College’s Davis Campus, and she heads the design team for With Words as their Actions, a public artwork for Lyon Station, on Ottawa’s new Confederation Line LRT transit corridor. 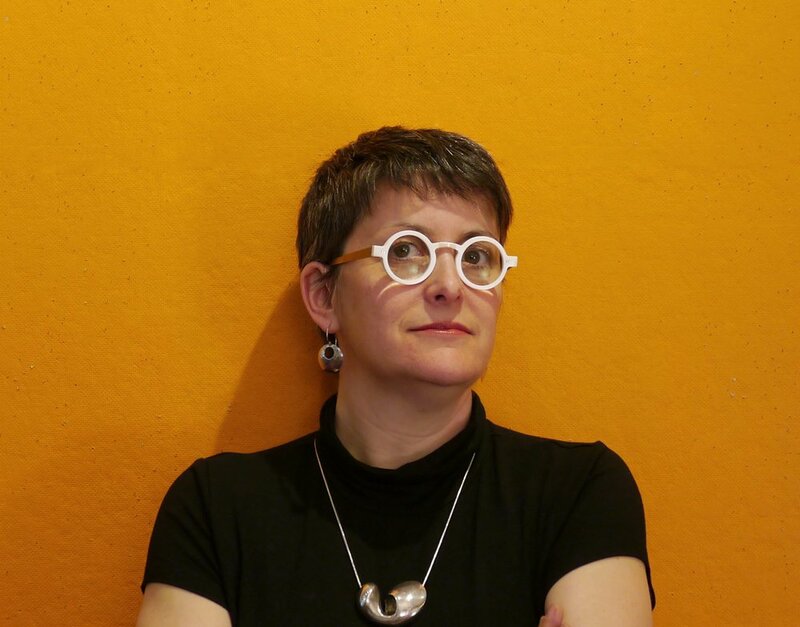 Lisa presently teaches at the John H. Daniels Faculty of Architecture, Landscape and Design at the University of Toronto, and served as adjunct professor for 10 years at the Waterloo School of Architecture. PLANT Architect Inc. branches into architecture, landscape, and design. The studio operates across spatial scales and disciplinary borders to formulate a clear design vision that is responsive to client needs and the identity of the place. In this strategic and nimble 20-person practice, architects and landscape architects collaborate closely, and the partners remain directly involved in each project’s design and construction. Limited space for event. Ticket sales will begin on April 9th at noon.